Leah Felder's California Christmasis the new album produced by Malibu natives Brandon & Leah. Felder showcases her honeyed vocals on surf-scented renditions of beloved holiday classics along with vintage gems and the original title track. The distinct sound and feel of the ukulele makes California Christmas a memorable new holiday album, a must-have for everyone's holiday collection. 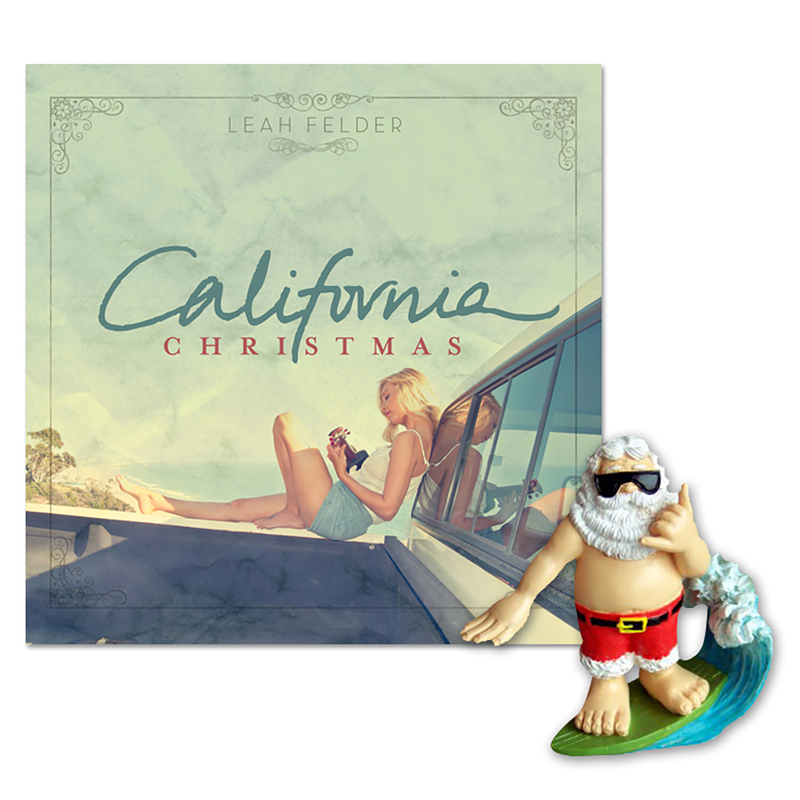 Every order includes a surfing santa ornament and a holiday card signed by Leah Felder.